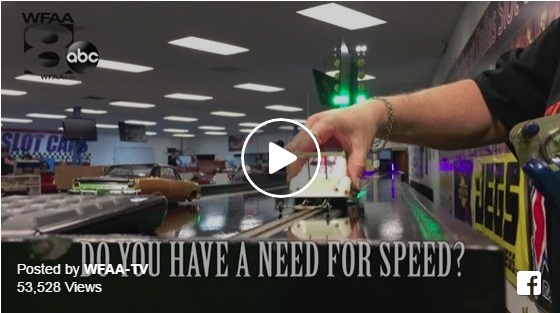 WFAA-TV News 8’s Alisha Ebrahimji takes you on a short tour of Dallas Slot Cars – Dallas’ only slot car racing track. In Garland, you won’t be alone. That’s where you’ll find North Texas’ only slot car arena. 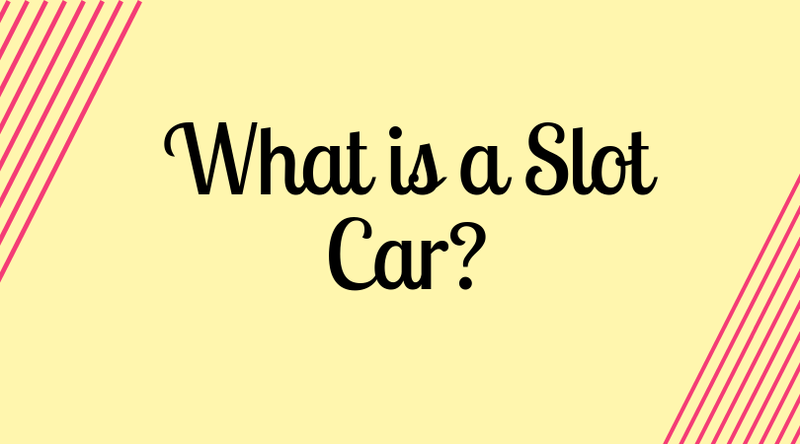 Don’t know what a slot car is? That’s okay…I didn’t either until I stepped foot through their door– and trust me, you’ll be glad you did if racing is your cup of tea. 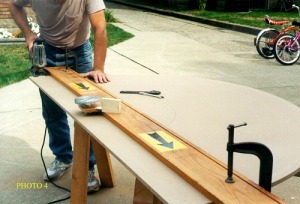 Slot cars are miniature replicas of larger race cars you may see on the race track from time to time. With extreme attention to detail the cars you see are in immaculate condition before they hit a guided grooved track. If you can think it, you can build it. 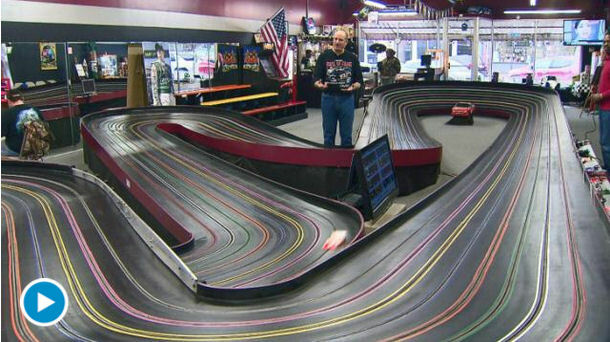 Owner, Jay Howard says they really wanted to create an environment where the entire family was welcome and that’s exactly what you’ll see after a visit to Dallas Slot Cars. From casual racing to serious competitions, you’ll find it all in Garland. Howard says all skill levels are welcome and there’s always someone working on their cars to lend a helping hand. Interested in drag racing, keep up with the group on Facebook here. 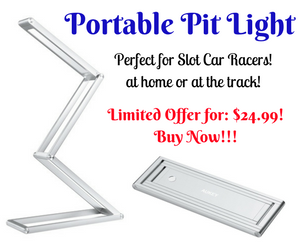 Interested in slot racing, there’s a group for that too. 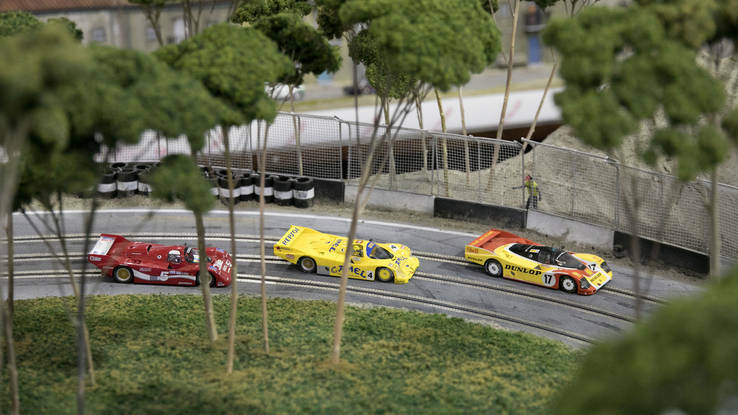 Slots of Fun Speedway brings back nostalgia, slot car racing to Hanover City’s Last Remaining Slot Car Track Still Buzzing in Brooklyn Anki DRIVE Is the Hilariously Fun Future of Weaponized Slot Cars What is a Slot Car? 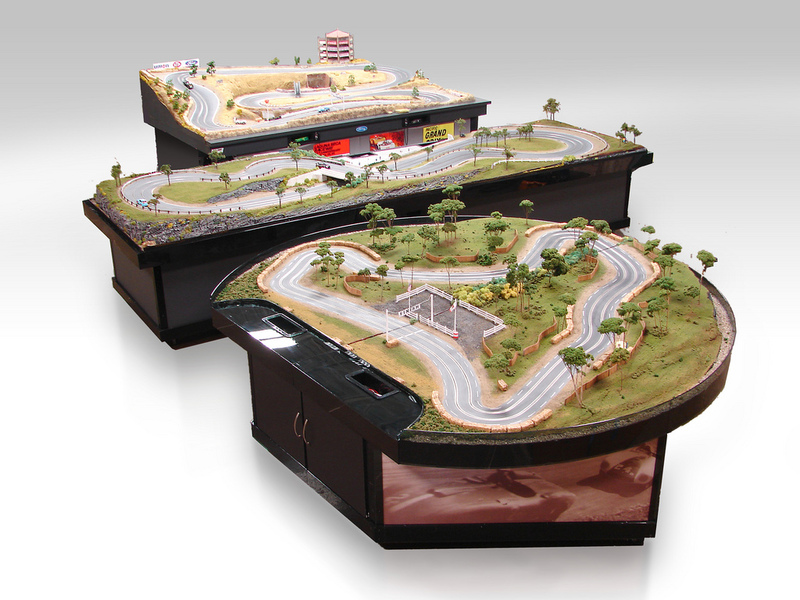 Race around the Monaco Grand Prix in a slot car NASCAR Chase Drivers Battle it out on Autoweek Slot Car Track Libby Center slot car track inspires ingenuity, fun. 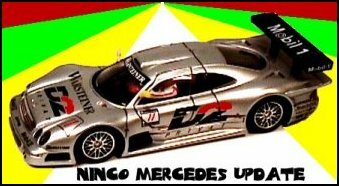 – Spokane, WA Slot Cars in new Music Video by Jaust – “We Need a New Life” Keeping Slot Car Racing Alive in NYC 9 Year old girl races slot cars while raising awareness for her rare disorder.